Starlicks Master Sessions – Dave Navarro is an instructional guitar video series from Starlicks Video. 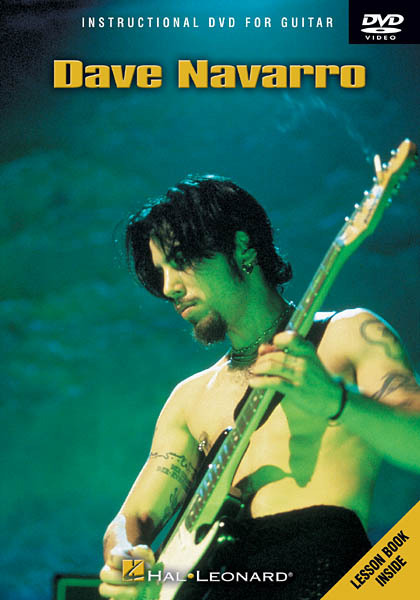 The volume featuring Dave Navarro was released in 1996. In this video, Dave demonstrates how to play some of Jane’s Addictions songs. The video comes with an instructional booklet.